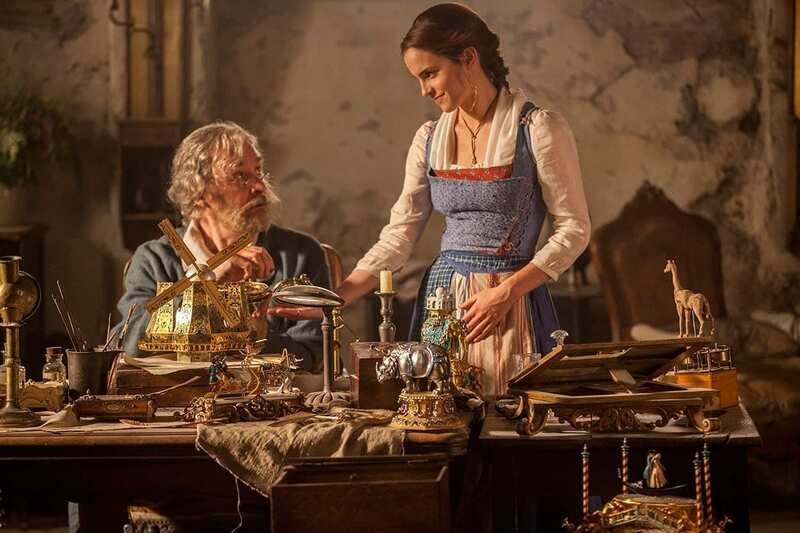 With Disney’s newly released live action Beauty and the Beast, it’s hard not to get nostalgic, and a little obsessed. The mesmerising adaptation of the classical story delivered not only unforgettable moments, but some profound messages too. The musical composition alone is enough to deeply move an audience who truly listens. I think that’s why there is such a hype over this Disney movie more than any others before. Not for the typical princess in a castle story, but because of how the production made people feel. There is much to be appreciated about the arts, and what it brings to the highs and lows of daily life. It offers an escape, a view to the fusion of reality and fantasy, made possible by the hard work of talented craftsmen and women. It gives the lull of existence another dimension, in this case, filling it with enchantment. 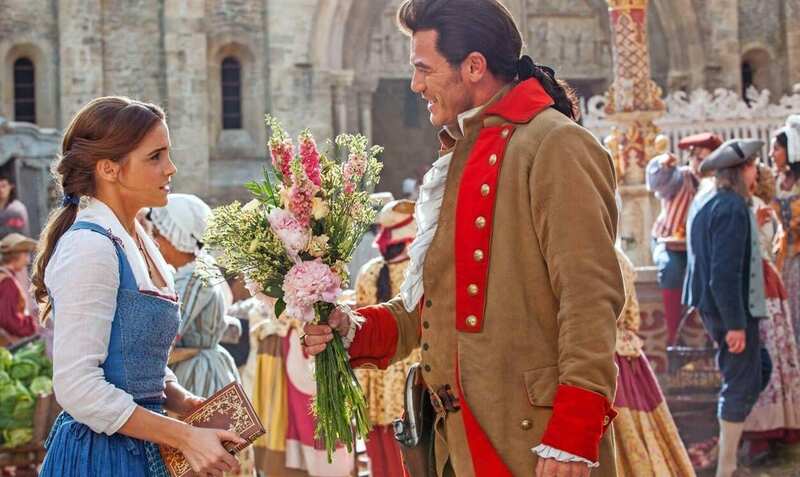 After treating myself to a trip to the local cinema mid-week, I became exceptionally inspired to relay the life lessons from Beauty and the Beast that I think we should never forget. Belle felt she never quite fit in with the status quo of her fellow villagers. She thirsted for knowledge, adventure and a broader perception of the world. Those were three things that were frowned upon for women in those days (18th century France). Though the villagers ostracised and bullied her, she refused to change who she was solely for their approval. She knew in her heart that what she wanted out of life wasn’t wrong, and she was strong enough not to let the judgements silence her. This is an oldie but a goodie, and one of the most important reminders of all. Ultimately, it really doesn’t matter how good looking someone is, it’s what’s in their heart that will make a lasting impression. Belle sees right through the exterior to the intentions of people, and forms her bonds based on the kindness they show, not by how attractive they are. 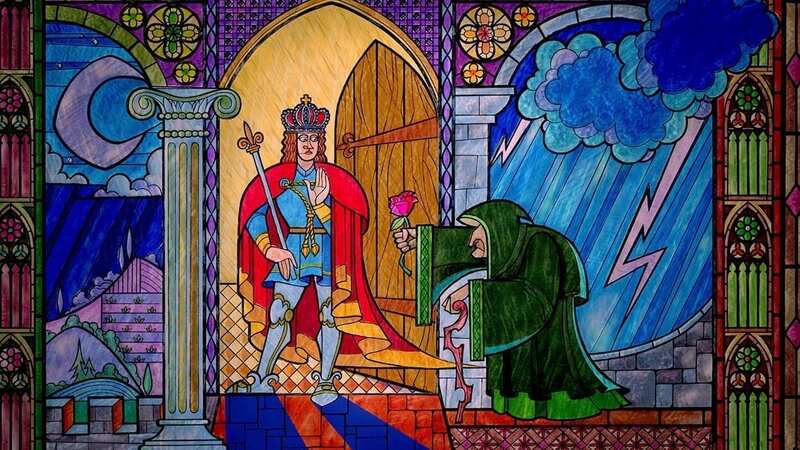 That’s all part of the intertwined storyline, but the most obvious example of the importance of inner beauty, lies with the beast himself. His whole situation came about due to his initial inner ugliness. 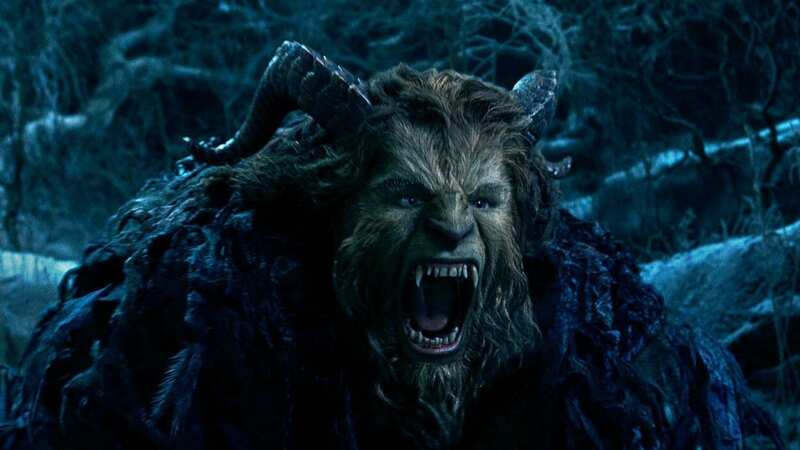 An enchantress encounters his cruelty, and casts a spell to turn him into the beast his soul truly reflects. The only thing that will break the curse is unconditional love. Love that is not only given, but also received. Upon meeting Belle, he finally sees the error in his ways and learns to truly love, allowing him to be loved in return. Once that happens, his outer beauty is brought back, reflecting his inner change, and the spell is finally broken. It’s a powerful message, and is fundamentally what the entire story is about. True beauty comes from within, and we must always practice kindness to keep it emanating. Gaston is a troublesome character who is after Belle, and who’s narcissism and jealousy leads him down a dark path to self-destruction. 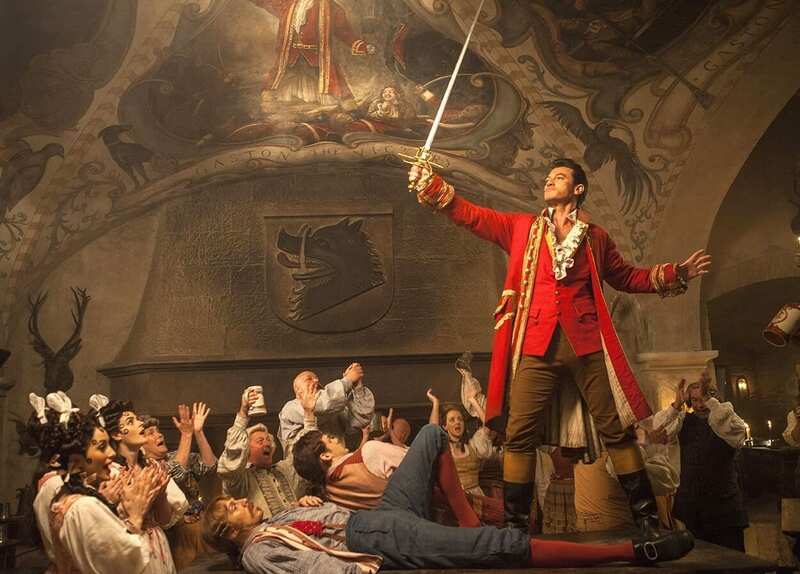 Gaston manages to sweep the town into a frenzy of fear and aggression, as they set out to hunt down the beast who stole Belle’s heart. 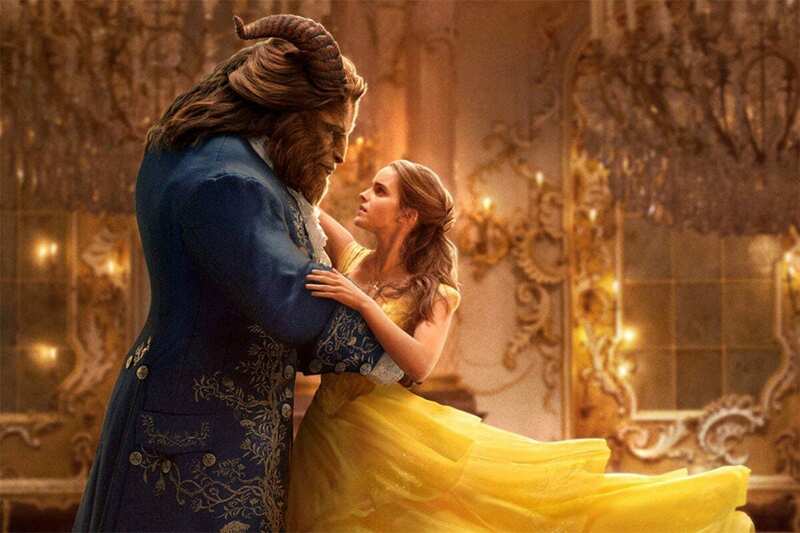 Though danger is all around them, Belle and the beast stay strong together, and love ends up winning. Gaston’s intentions were never good from the start, and Belle had to keep her cool whilst rejecting his persistent advances. No matter what he offered her or manipulated her with, she just wasn’t going to settle for anything less than what she knew she deserved, even if he was the most strong and “handsome” bachelor in the village. She could see past his achievements and killer charm, and knew he wasn’t good at heart. In life we don’t have to settle for less, or withstand abuse, or give into blackmail. We can decide our fate, even if it means confrontation, loneliness or danger. You must always stand up for your worth. Throughout the movie we see characters overcoming their fears, no matter how small, and realising how much better it is on the other side. Life is going to be scary sometimes, maybe a lot. But if you don’t push yourself outside of your comfort zone, you’ll never get to encounter the vast experiences life has to offer. The road to happiness and success is laced with trials and tribulations. Belle’s happy ending was also paved with struggle. The girl who was once full of hope, wonder and innocence is thrown into a dark and scary reality where she’s separated from her only living relative and trapped in a cursed castle with a beast for what she’s told will be eternity. She goes through the motions, but never gives up, constantly fighting for her freedom and what’s right. Whilst she soldiers on, she finds herself enjoying the good things that surround her, and before she knows it, things start to dramatically improve. Tale As Old As Time is unequivocally the most memorable and intricate song featured in Beauty and the Beast. The lyrics are profound and a matching symphony ties it flawlessly together in a scene that shows the majestic side to love. Both the song and scene reminds us that no matter how bad things have been, or how far from okay you feel, or how much you think you’ve done wrong, you can still encounter pure happiness, and come out of it a better person. Adapting to change and admitting the truth to yourself and those around you is a freedom that will always transform and renew. Belle wasn’t going to surrender her love for literature or itch for knowledge at any point during her journey. Not when the villagers frowned upon it nor when she was trapped in a hopeless situation. She refused to let that flame go out, because it was part of who she was. In fact, she was so passionate about learning and reading, that she would share it with anyone who would listen. Here at the School of Natural Health Sciences we cater to those who want to learn and achieve more. We understand that it’s not easy completing extended education with the many other demands of life, so we aim to make the learning experience as smooth as possible and as good value as possible! We provide our students a completely stress-free environment to complete their courses and gain valuable qualifications via an online platform. Though we are proud of our great course creators and in-house tutors, we are continuously humbled by the ongoing success of our students – 40,000 qualified practitioners to date, since we begun in 1997! If you’ve been eager to get your career on track, boost your CV or broaden your spectrum of knowledge, then you’re exactly where you need to be.